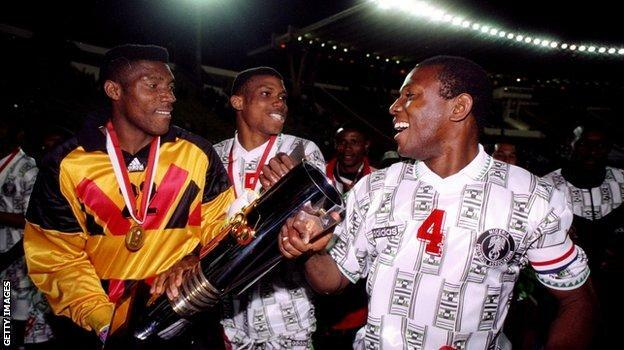 One of African football’s best-known figures, the ex-Super Eagles captain is one of only two men to win the Africa Cup of Nations as a player and a coach. 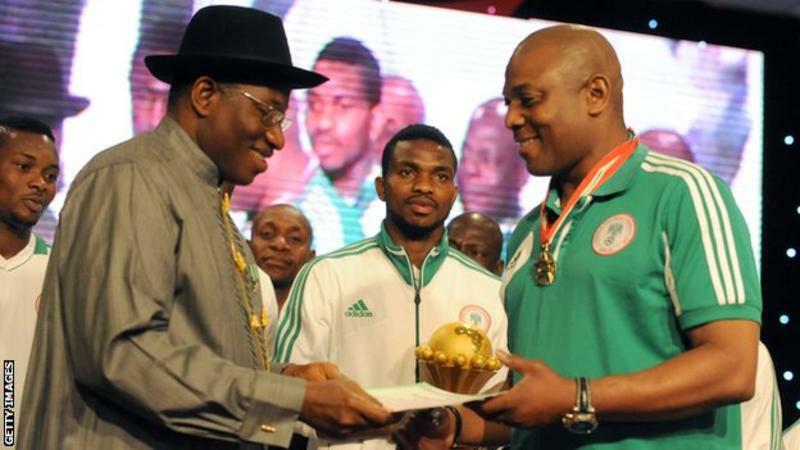 Sunday Oliseh, a former team-mate and Keshi’s successor as Nigeria coach, tweeted his shock at the “horrible news” and called Keshi “an iconic hero”. His contract was not renewed after the Brazil tournament but he returned on a match-by-match deal following the team’s failure to reach the 2015 Nations Cup finals.